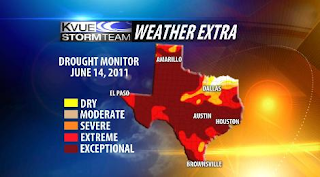 Remember how we had a 100-year drought about three years ago? Believe it or not, this one is worse. There have been two droughts worse than this in the last 116 years.